In Flow doesn't exist any trigred for "When email was sent" but there are "When a new email arrives" maybe you can create flow based on this? I don't know deeper logic of your Flow. Not the answer you're looking for? Browse other questions tagged flow microsoft-flow or ask your own question. 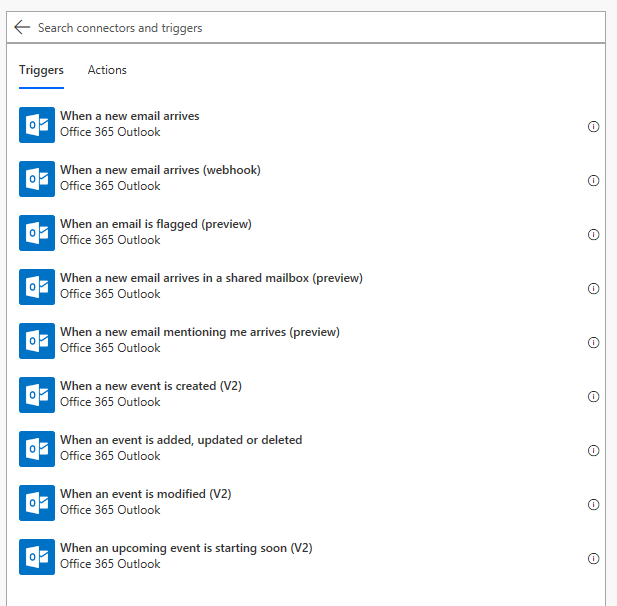 How to save outlook office 365 email body in SharePoint Online Document Library using Microsoft Flow?